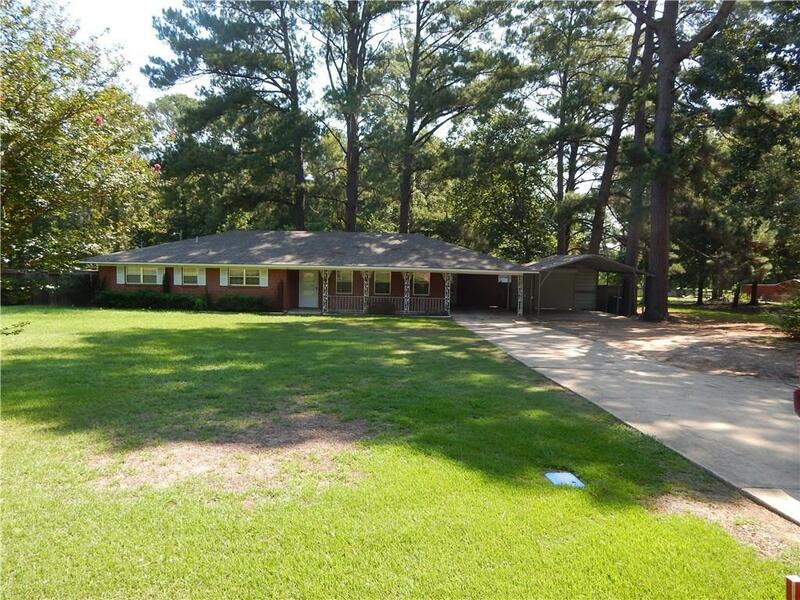 Great location between Hwy 1 and I-49. Four bedroom, two bath brick home with living,dining and additional office space.Large private backyard has two sheds one with electricity for a workshop. Covered porch along the back of home makes a nice relaxing area for entertaining. Additional covered parking next to home has rollup door that leads to backyard. Just minutes from Downtown and NSU. Directions: Hwy 504 Next To Walking Track In Oak Grove.